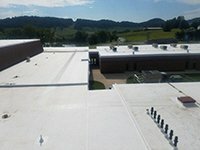 Medford Roofing is a commercial roofing contractor, uniquely dedicated to energy efficient roofs, that brings a new perspective to the roofing industry. We are licensed in Tennessee, Arkansas and Mississippi and continue to grow at a rapid pace because of our honesty, quality workmanship, and quick response times. Approximately 75% of our business is from referrals or repeat customers, which is a true testament to the quality of our work and professionalism. Medford Roofing has achieved over $15,000,000 in sales since the company was started in 2010. Medford Roofing's primary focus is energy efficient roofing. We help our clients reduce both their energy usage, as well as, their carbon footprint . Medford Roofing installs all types of roof systems including TPO, EPDM, PVC, metal, modified, and shingles. We also perform roof inspections and maintenance. We offer a wide variety of Energy Star compliant products approved by the Cool Roof Rating Council. All of our systems can virtually be applied to any existing roof; so no tearing off and sending to the landfill. We not only provide high quality, energy efficient roofs, but stand behind our work as well. Medford Roofing requires the highest standards in workmanship, material and safety. We ensure that all employees are professional and equipped with the proper training to provide our clients with exceptional roofs. Medford Roofing is fully committed to safety and has partnered with a third party safety company to inspect all of our jobs. Additionally, we actively maintain a safety training program, along with all proper lift, LEAD, First Aid/CPR, and OSHA certifications. Medford Roofing has completed extensive training and is a certified contractor for multiple roofing manufacturers. We have achieved "Beacon Sales Force Top Commercial Sales 2014 and 2015," Versico Roofing System’s "Kings Court," "Gold Medal Award," “PVC Elite Contractor”, along with GAF’s “Master Elite," "Certified Maintenance Professional," and "MASTER SELECT" certifications. Because we are trained in all types of roof systems, we are able to provide our clients with a wide range of services and options ensuring that all their roofing needs are met and in a trustworthy manor. Additionally, we are able to provide custom roofing solutions for the most difficult roofs. William Medford’s background in roofing was indispensable when he joined Medford Roofing in 2011. William spearheaded estimating and project management from the very beginning by bringing his four years of roofing experience. Currently William oversees Medford Roofing’s project managers and estimators in both the Memphis and Nashville locations and has been on the Memphis Builders Exchange Board for five years, serving as Treasurer and now Second Vice President. 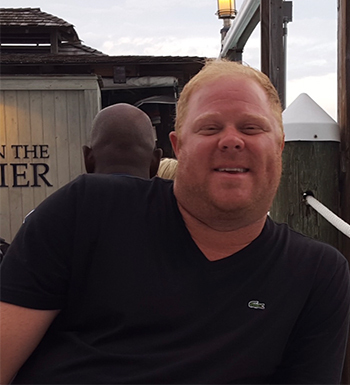 When Will Patterson joined Medford Roofing, he brought over ten years of experience in reading blue prints. Prior to starting with Medford Roofing, he worked in the Memphis Builders Exchange plan room and managed Cooper Blueprint. Will is responsible for estimating, meeting with clients, and working with jobsite superintendents and foreman. 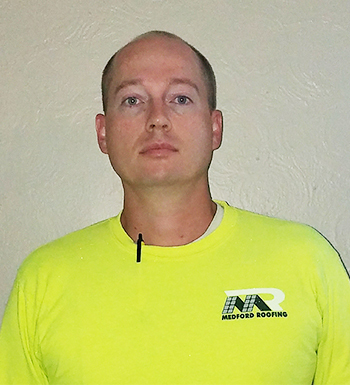 Jason Roberts was recently hired in Medford Roofing’s recently opened Nashville office. 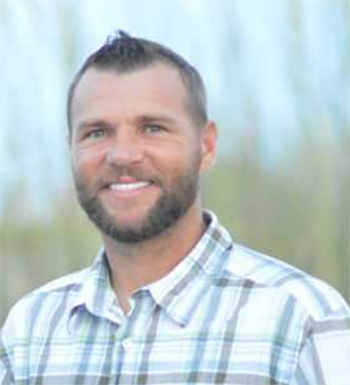 Jason brings over twelve years of roofing experience to the project manager/estimator position. He has done everything from service work to owning his own roofing company, so he fully understands what it takes to run a successful roofing company at every level. Karen was one of the first employees at Medford Roofing. Karen brings experience in the construction industry since she previously worked for an electrical contractor. 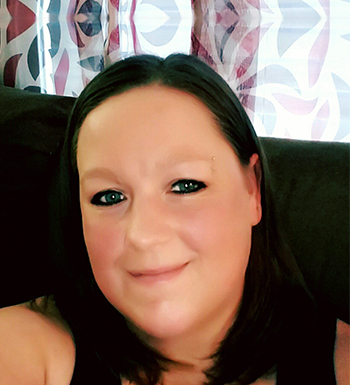 She handles the inside office and responsibilities include billing, payroll, employment verification, as well as job files. 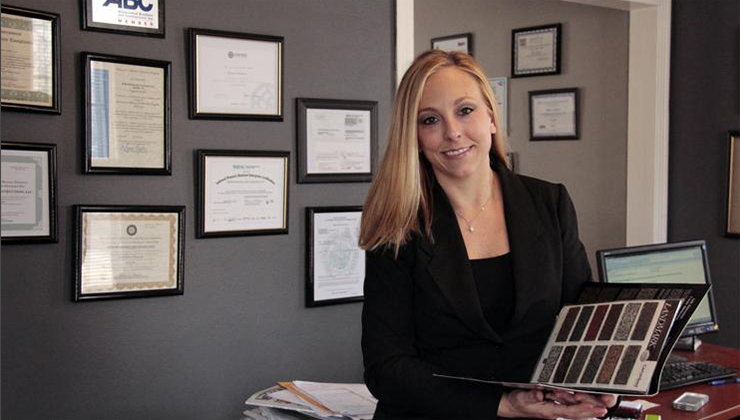 Karen’s previous experience in accounting software was instrumental in our recent conversion. Since starting Medford Roofing, Juan Gabriel has been an integral part of the team. As a foreman, Juan brings over fifteen year of roofing experience. He began his career in California and since worked for various Memphis roofing contractors until being promoted to foreman. 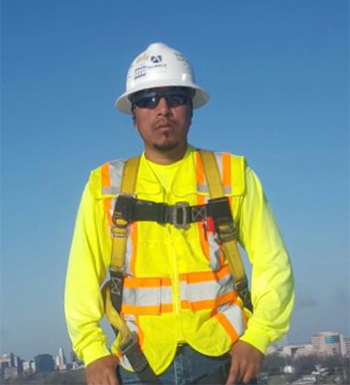 Juan is responsible for leading the crew to install roof systems productively and safely, as well as, manage all jobsites equipment, and material. Juan is OSHA certified, CPR/First Aid certified, and maintains his lift certification.